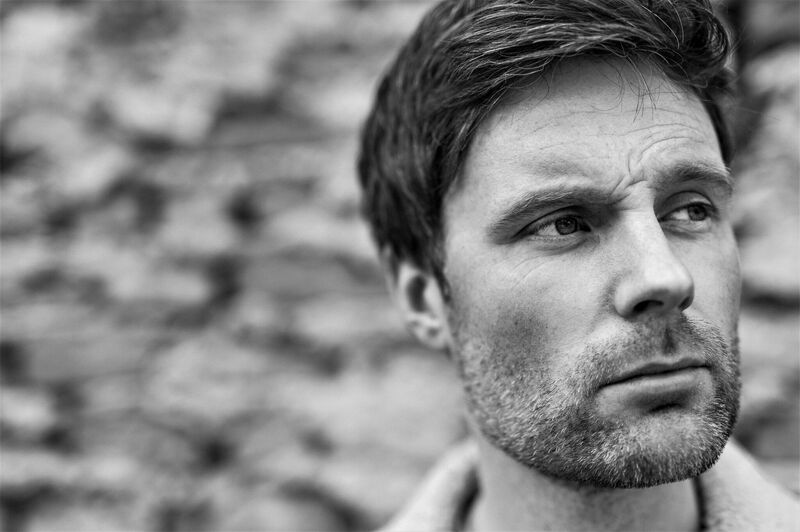 UK singer/songwriter Daniel Pearson has been successful releasing his music for a number of years. With huge support from not just fans but radio DJ’s for BBC Radio 2, BBC 6Music, KROQ, Lightning 100, Triple J Radio and more as well as media such as Uncut Magazine, No Depression, PopMatters, Baeble Music, Daniel’s Americana/Soul/Country-Rock sound is starting to take the music industry by storm. 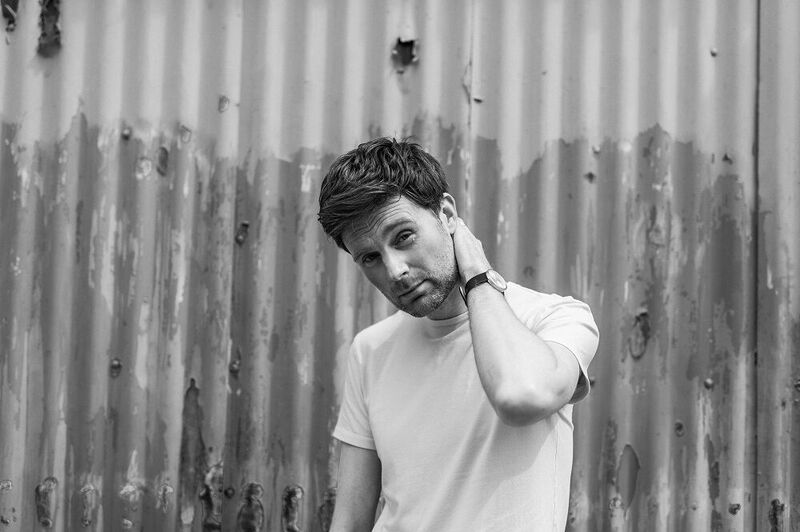 In January Daniel returned with new music by first releasing his single Pieces Of A Puzzle and intends to drop a new track each month this year . 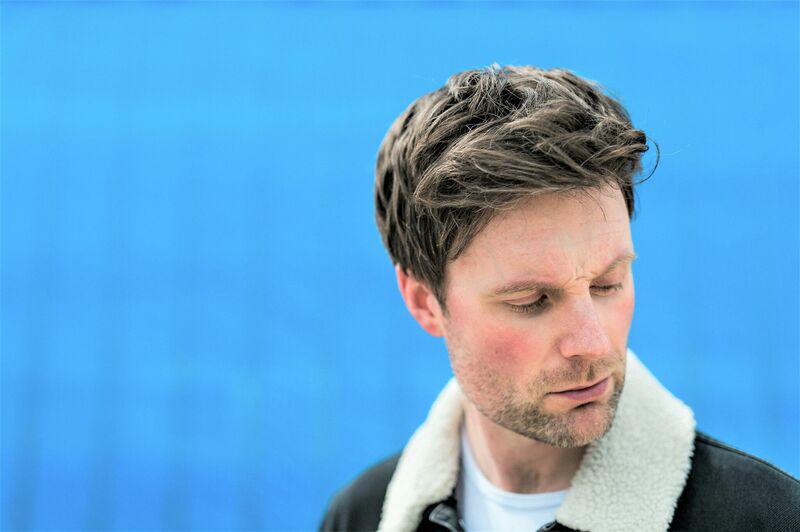 This month Daniel dropped the track Honest Man which is a song about tackling life’s complexities through the prism of sparse, soul-influenced Country and layers of jagged guitar riffs. We caught up with Daniel to discuss Honest Man and about his music in general. I hope you enjoy reading. For more info, head to danielpearson.net or find him @daniel_pearson on Twitter and facebook.com/danielpearsonfb. Hi Daniel how are you? I’m great thanks. Busy and good! I just got out of the studio and I’m really happy with the way the new songs are coming along. Sure. I’ve released three albums in the last 6 years and this year I’m releasing a bunch of new singles. I’m influenced by classic Country, Rock and Pop and my sound is pretty much a composite of those genres – there’s a big Americana feel, a lot of guitars and some soul and blues in there too. I’m from the UK but have played all over the world, and I have a great fanbase who support what I do and keep me making new music – and for that I’m always very grateful. Tell us about your current single Honest Man – what was the inspiration and creative process? It’s a one take recording and a very organic, earthy sound – I was aiming for the feel of an old soul record but done with a country twang. A lot of modern country records have a tonne of auto-tune and pro-tools perfecting every last note, so I wanted to do something that was more intimate and had the human elements and little imperfections left in there. Like most of my songs, I played everything you hear on there…good and bad! I wrote the song in half an hour at 2am one night – the chorus came to me in bed when I couldn’t sleep, so I had to get up and grab a guitar and finish the rest of it before it disappeared the next morning. A lot of the best songs arrive like that – like they came along all by themselves and feel like they’ve always been there. Some take a lot more time and work too! There has been a lot of love for this song on social media – what is about the song that you think fans are connecting with? Well we’re in pretty turbulent times, and this is a song that’s about questioning how you stay good and true to yourself in a world like ours. That’s a universal idea that everyone can relate to, and I think everyone goes through these things and asks these questions as they go through life. Please also tell us about Pieces Of The Puzzle. That song came out in January and was my first new material for two years. I wanted to drop a track that sounded like me, but had new elements – with the keyboards and guitar sounds on there I was trying to change up the formula a little. It’s a catchy song, but one that’s again asking where we’re going as a society. I think there’s room for thoughtful, darker songwriting in Country music, alongside the trucks and whisky stuff. I never really went in for the clichés. Your music has reached over 100,000 monthly listeners on Spotify, that must feel pretty good? Yeah it’s crazy – my songs are at a million plays on Spotify, which is incredible. I’ve always kind of ploughed my own furrow away from following trends and what’s hot each year, so it’s been amazing to have people respond to it so positively and help spread the music even further. Spotify’s a terrific platform for music discovery, and for independent artists too – the audience is right there for you. You get a lot of support from radio such as Chris Country who we listen to a lot – in general how has the support from radio and publications been for your music? It’s been good over the last couple of years – Baylen Leonard at Chris Country Radio plays a lot of my stuff, which I’m very thankful for. The guys at BBC Scotland and BBC 6Music have been awesome and played my songs a few times, which helps grow my audience. I’ve had some great reviews for my albums in the UK and USA, and especially in the States. There’s a big country scene in the UK now which is fantastic, because when I was releasing my first records and touring a lot there was very little support for UK Country/Americana – people were very surprised about and pretty resistant to the idea of a guy from the UK making these songs that sounded like they came from Nashville, and I had to overcome that mindset. I’ve always thought that if I came from Memphis or New York I would’ve had a much easier ride from the media. But the challenges and obstacles make the journey more worthwhile when you can work to overcome them. Is there any chance that this song will ever be written? ‘75 Year Old Dudes Struttin’ Naked For Way Too Long In The Locker Room (Put Some Pants On Bro)’. Oh man, you’ve been digging into my tweets! For sure – every guy who goes to the gym must’ve seen this before? I probably need to document that important cultural rite of passage…this is what I love about Twitter – you end up talking about a whole load of random stuff. That’s life I guess! I’m really into Margo Price, Kacey Musgraves, Jason Isbell, John Moreland, Eric Church, Dan Auerbach right now. All excellent songwriters making great songs. I’ve also been digging into some REM remasters and being a massive music nerd by trying to dissect the production and mastering differences between the new versions and the old records…I can get kind of obsessive. I’m recording new songs this week, and am back in the studio as we speak. The plan is to keep releasing new songs all year…or until people get sick of me! Whichever comes along first. Right now I feel like I’m on a good creative run so I’ve learned to just go with it and not overthink things too much.